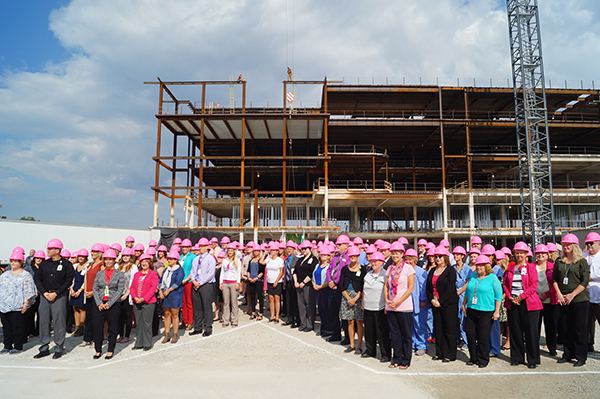 Parkview Health has invested in a new state-of-the-art, patient-centered physician-led cancer facility located on their Parkview Regional Medical Center (PRMC) campus. 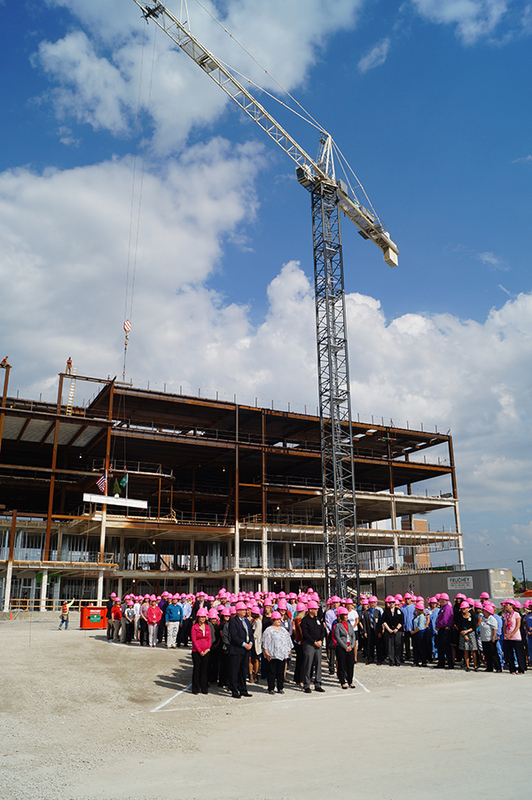 On October 5, 2016, Parkview Health and community leaders celebrated the placement of the final steel beam. 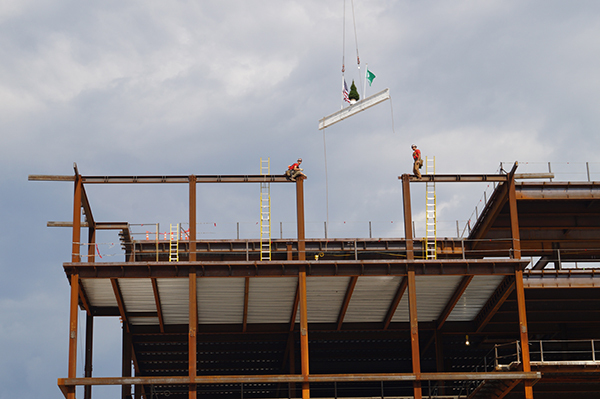 The 181,000sf facility is expected to be completed in early spring 2018.